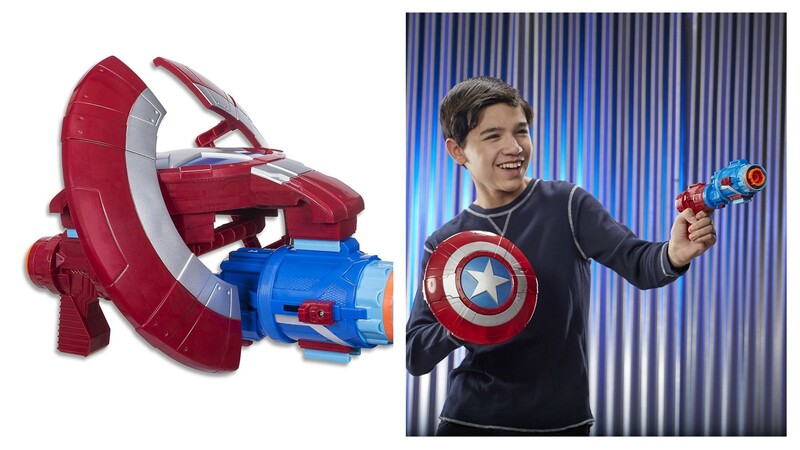 The 10 Best Avengers Infinity War Merchandise Items Available Now! 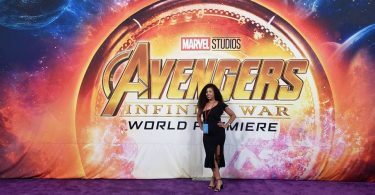 Today is the day – Avengers: Infinity War movie is out in theaters! 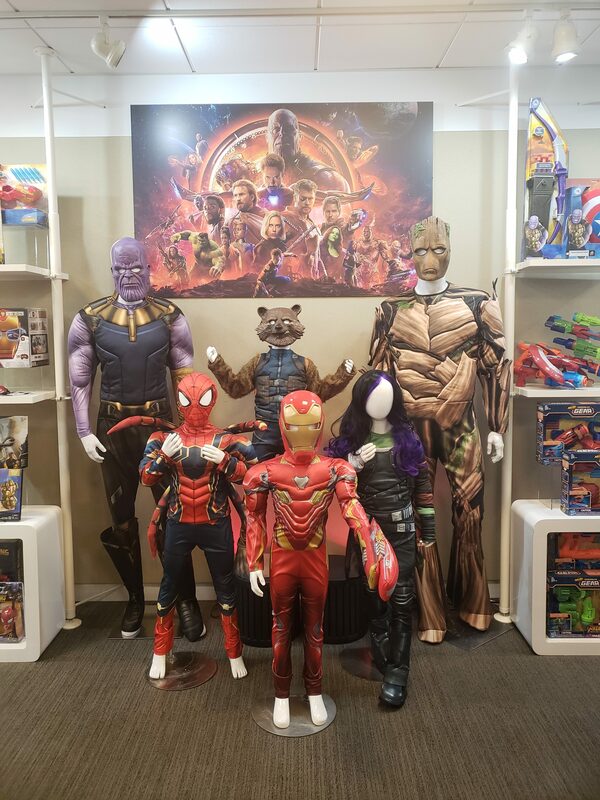 When I was in Los Angeles with Disney and Marvel at the movie premiere, I got the chance to check out a lot of the fun merchandise products that they’ve made for the movie, they have a merchandise room at Marvel’s headquarters in which they had Infinity War products on display. 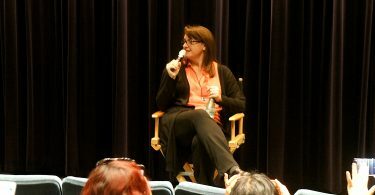 I was lucky enough to take some home, too! 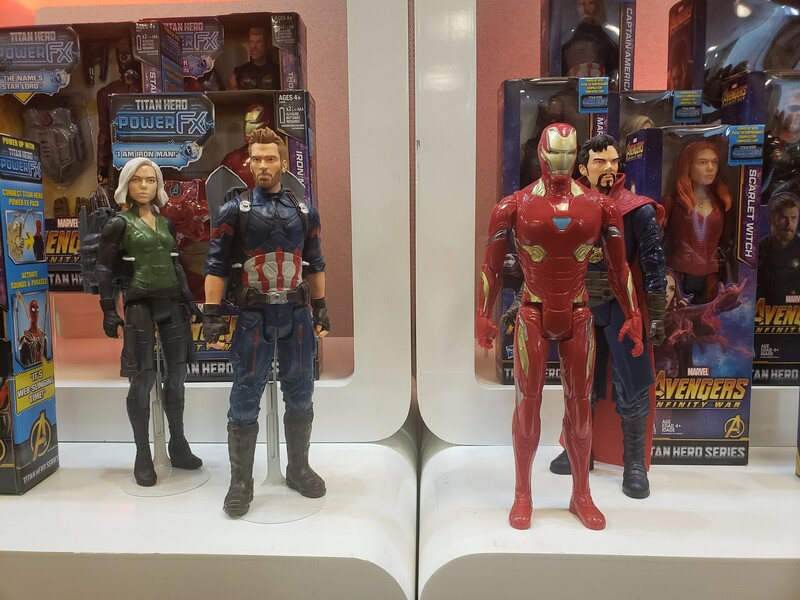 From Avengers t-shirts to toys, mugs, and everything in between, here are some of my favorite Avengers Infinity War merchandise items. 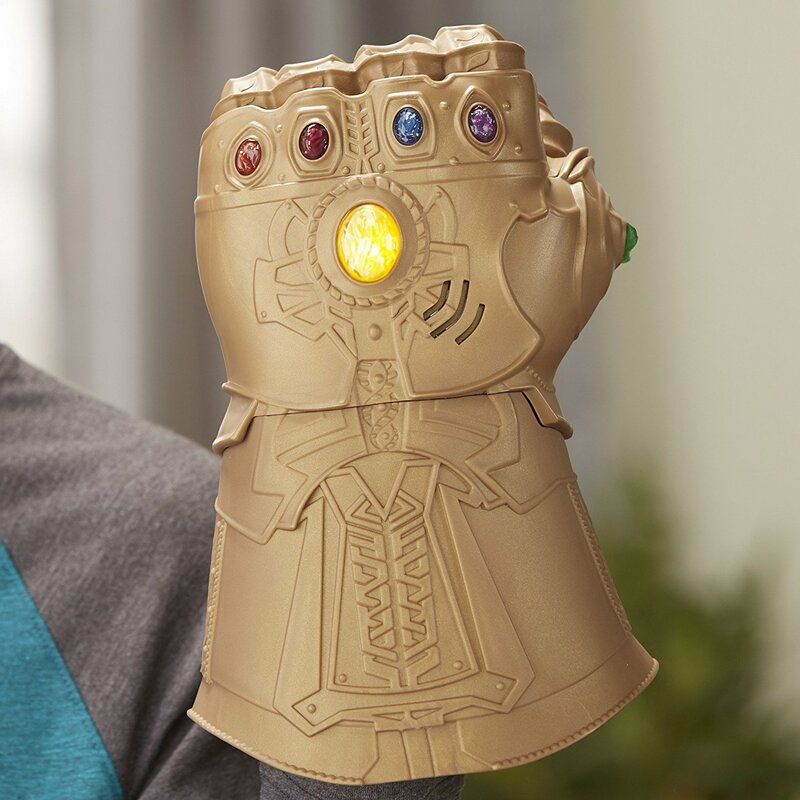 This electronic fist is super cool!Wear it like a glove and use Thanos’ fist to rule the galaxy! 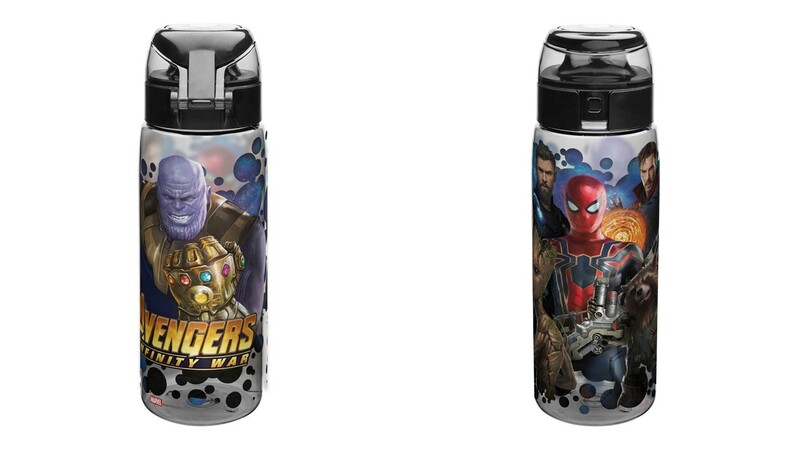 These water bottles are the perfect Avengers Infinity War merchandise products for fans! Carry your water in style wherever you go. 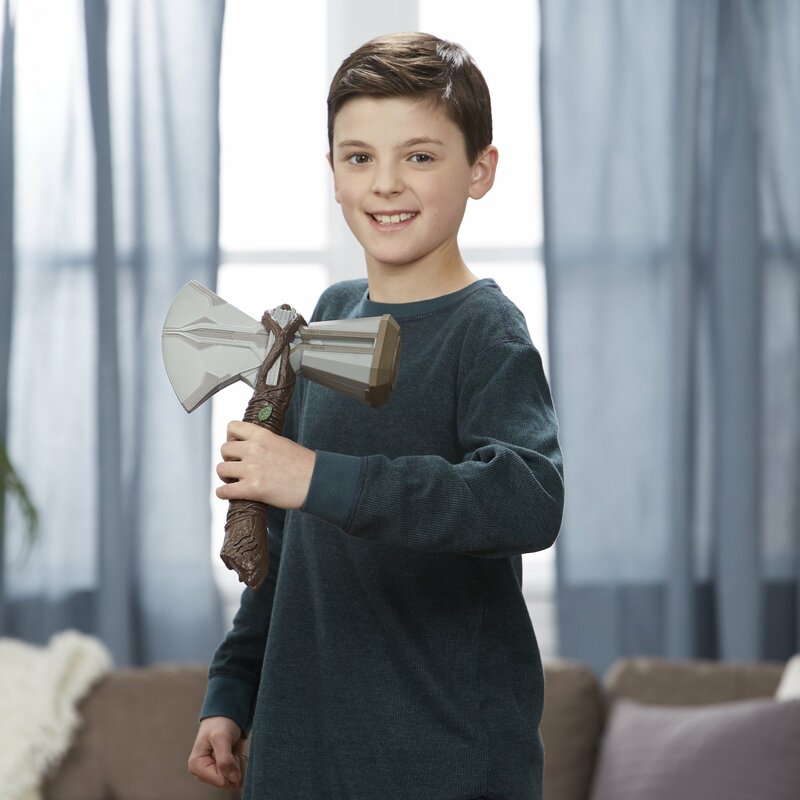 When you go see the movie, you’ll see which superhero uses this axe as a weapon. 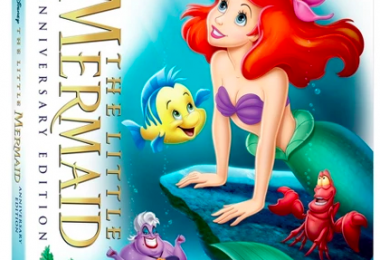 People LOVE these little Funko Pop figurines, they are really cute versions of all of the films characters! 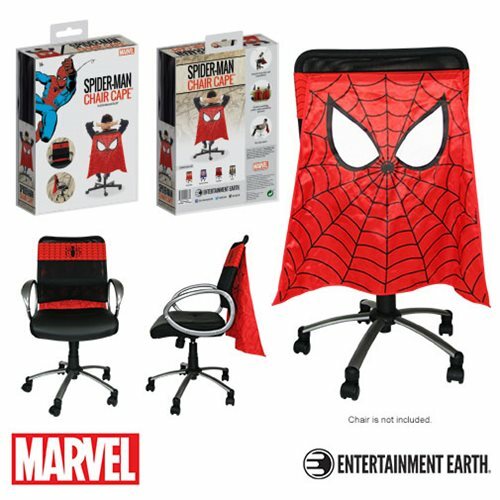 Dress up your office chair with this fun Spider Man cape. 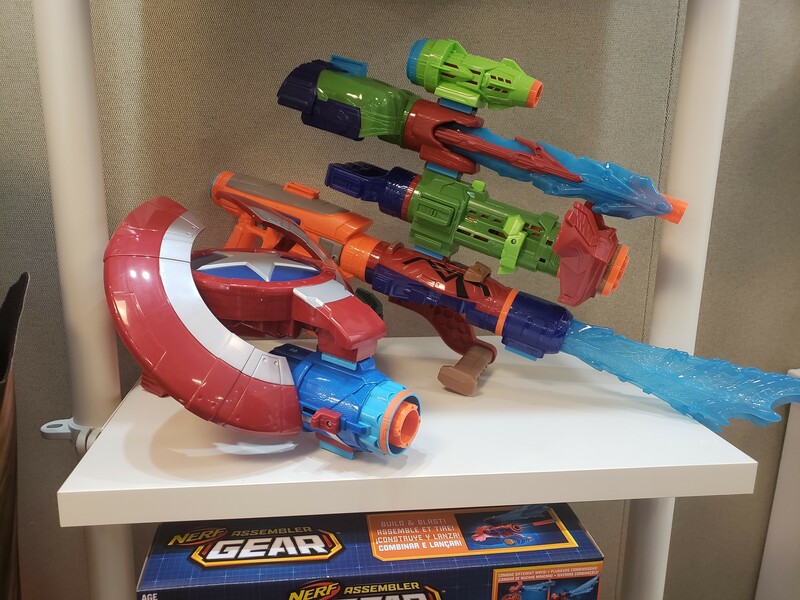 Super powers not needed! 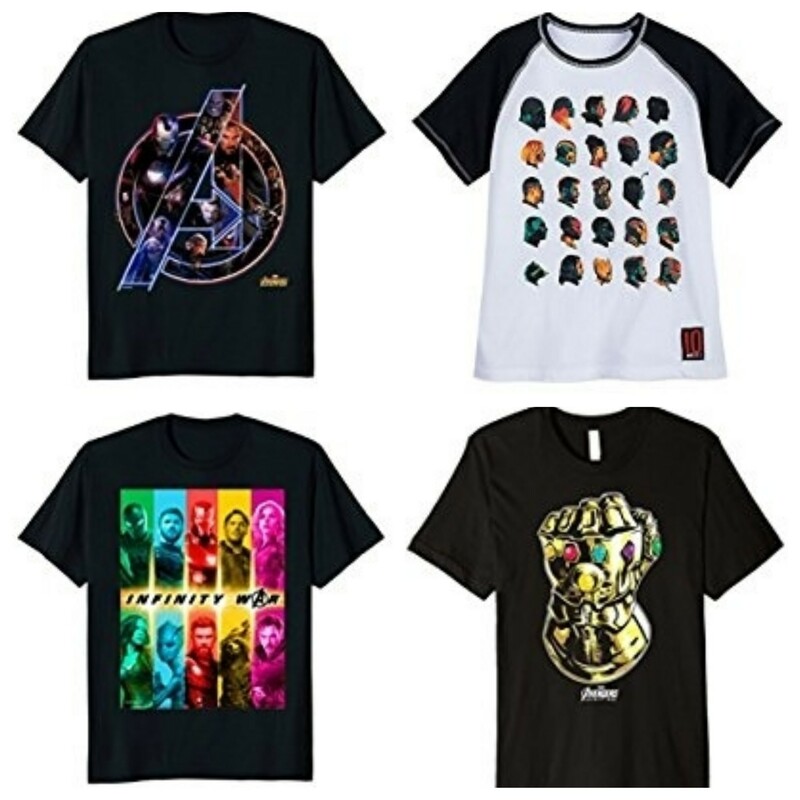 Show how much you love the Avengers with a t-shirt! There are lots of designs and sizes available for all ages, choose your favorite! 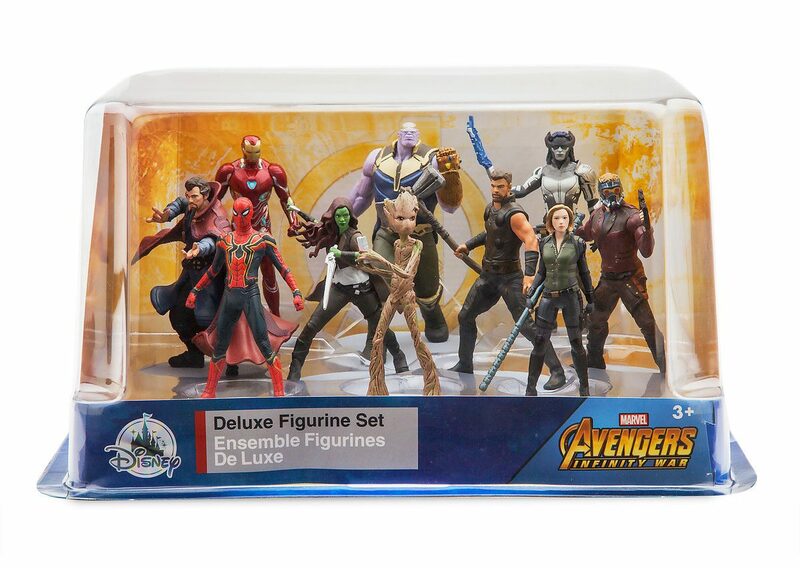 This InfinityWar merchandise set has 10 detailed character figures, including Iron Man, Thanos, Gamora, Spider-Man, Thir, Star-Lord, Groot, Doctor Strange, and more! 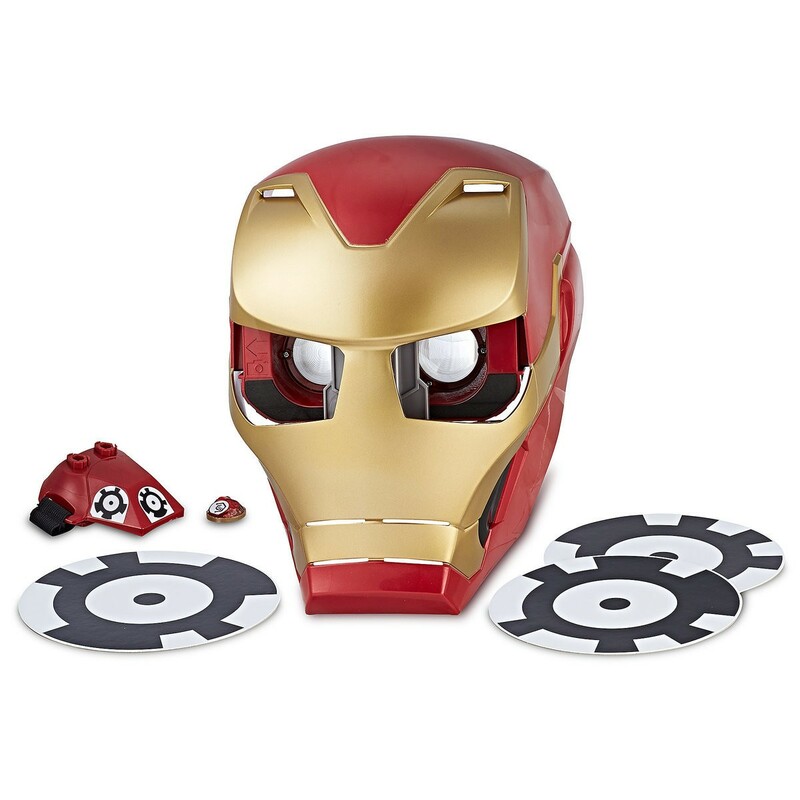 It includes pretty much every superhero in the movie, so you can re-enact the whole Infinity War story! 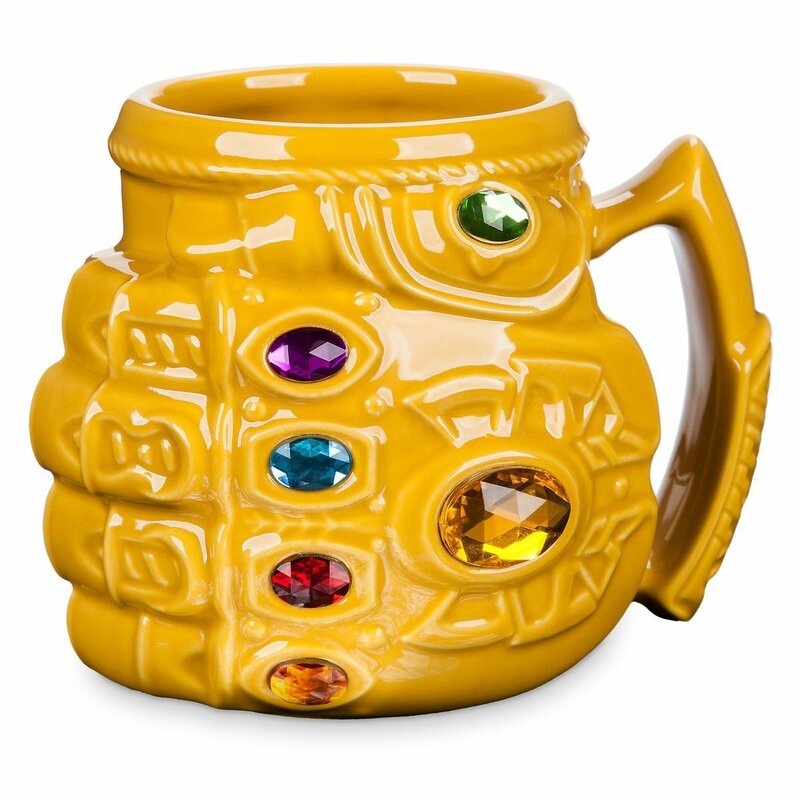 I saw this mug in person at Marvel merch room and it is beautiful! 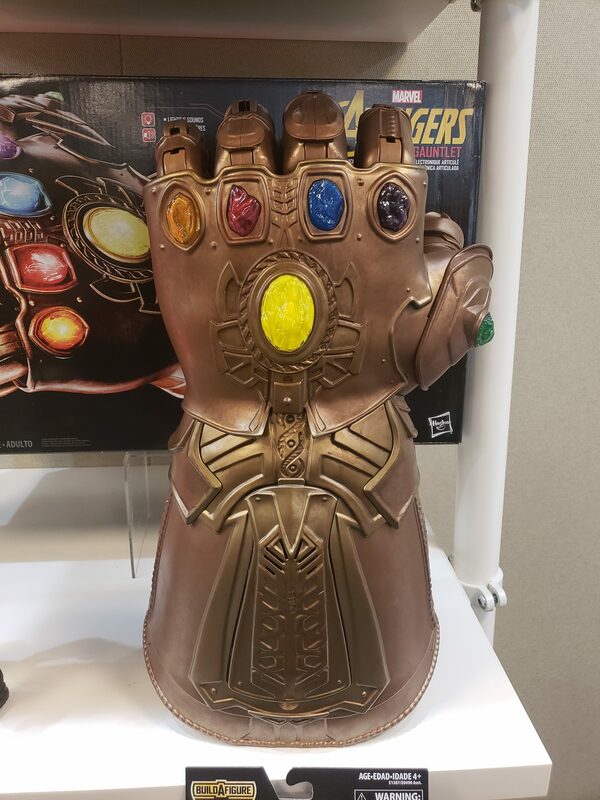 It’s a replica of Thanos’ gauntlet, is full of marvelous details, and has all 6 Infinity stones in it. I would love drinking my coffee out of this powerful mug every morning. 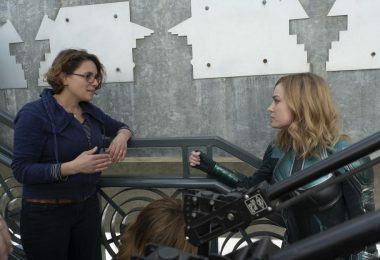 Avengers: Infinity War is now in theaters everywhere!